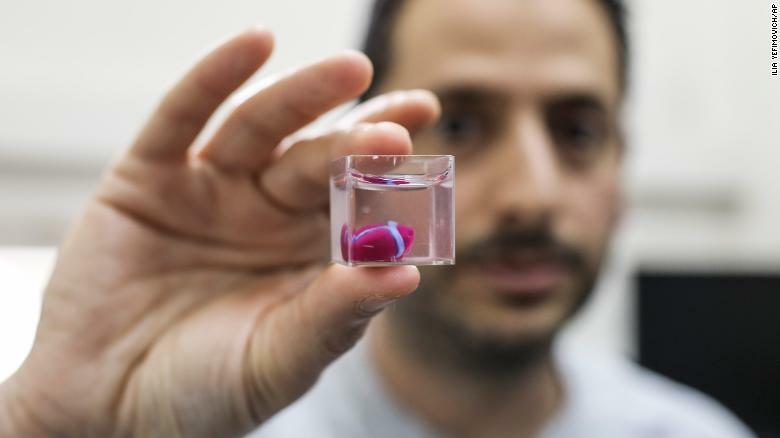 April 16 - Researchers have 3D-printed a heart using a patient's cells, providing hope that the technique could be used to heal hearts or engineer new ones for transplants. April 17 - The first U.S. trial of CRISPR in humans has begun, NPR reported Tuesday. Two patients are currently being treated as part of a University of Pennsylvania study. Per NPR, both have difficult-to-treat forms of cancer and both have relapsed after regular treatments. As part of the trial, researchers are taking immune cells from the patients' own bodies and editing them with CRISPR before putting them back in. The hope is that these edited cells will be better at identifying and attacking the cancer than their unaltered counterparts. 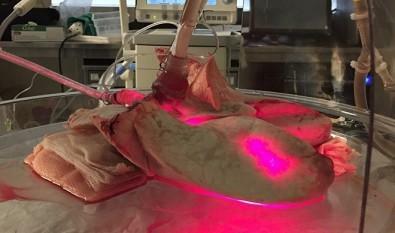 April 11 - A new technique for the decontamination of organs before transplantation using ultraviolet and red light irradiation has been developed by Brazilian and Canadian researchers and is described in an article published in the journal Nature Communications. Parajuli S, Alagusundaramoorthy S, Aziz F, et al. 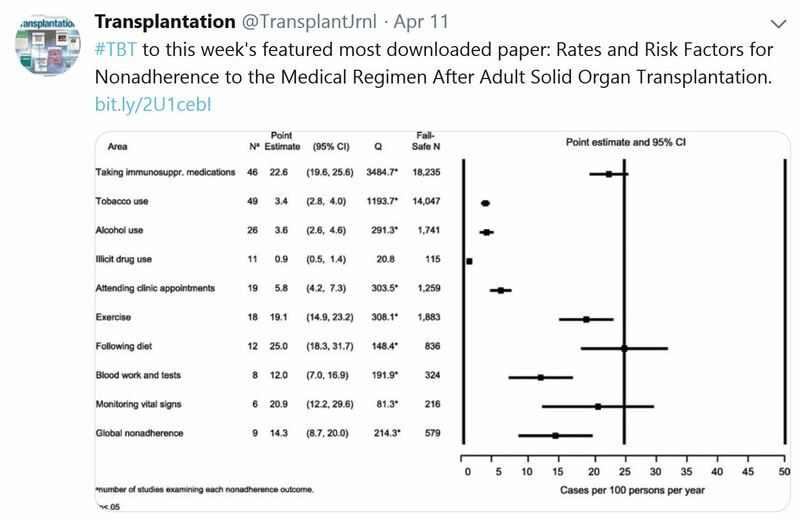 Currently, there is little information available on the outcomes of pancreas transplant recipients with de novo donor-specific antibody (DSA). In this single institution study, 22% of recipients(PTA, PAK, SKP) developed de novo DSA: 32% against HLA class I, 56% against HLA class II, and 12% against both. De novo DSA in pancreas transplant recipients was associated with increased rates of rejection and graft failure, suggesting that a screening protocol may in fact improve detection of rejection and lead to better outcomes. In Collaboration with Kuwait Transplant society, the Immunology and HLA unit at Kuwait Cancer Center held its first symposium under the title: Transplant Immunology symposium: A Diagnostic perspective. 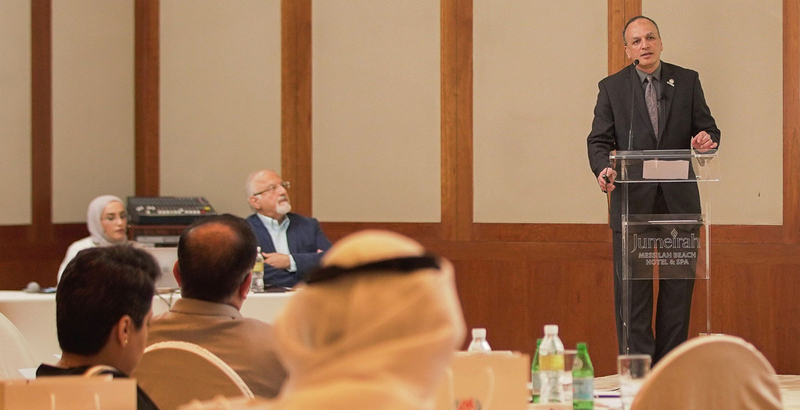 The event was held on 7th April 2019 At AL Jumeirah beach hotel, Kuwait. 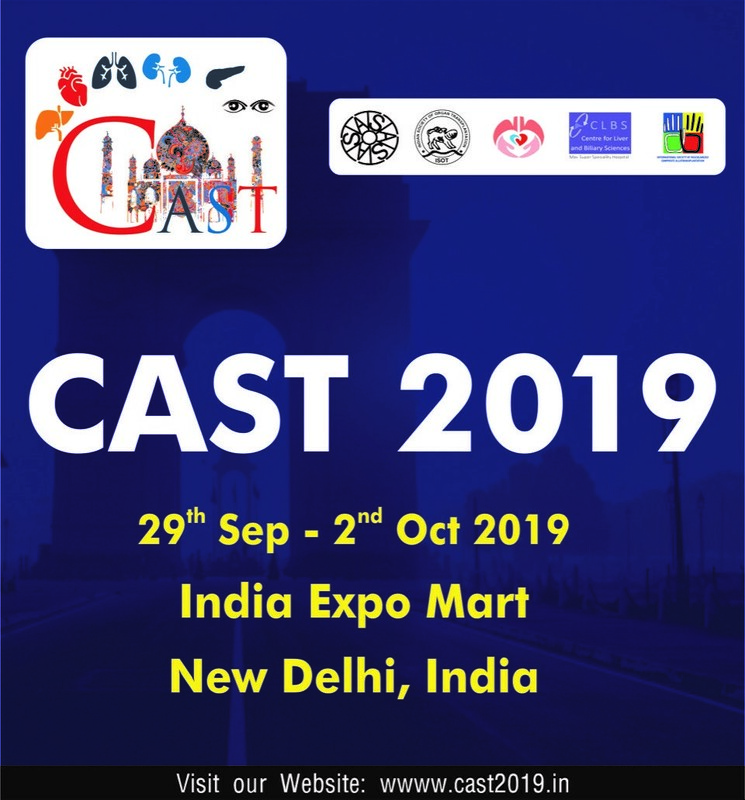 The organizing committee put together a vibrant program that attracted nephrologists, transplant surgeons, cardiologist, hematologists, transplant coordinators, nurses and medical technologists. The event which was organized by Dr. Nada Al-Shatti, Director of Immunology and HLA Unit in Kuwait Cancer Control Center, encompassed topics about the advances in HLA diagnostics, hematopoietic stem cell transplantation in Kuwait and the clinical integration of transplant immunology diagnostics. The sessions also included topics about the importance of virtual crossmatching and establishing a successful paired kidney exchange program. The speakers were Dr. Medhat Askar, TTS Councilor and Director of Transplant Immunology at Baylor University Medical School, Dr. Maitham Husain, Director of NBK Children's Hospital in Kuwait and Mr. Fadi Al Zayer, President of Arab Society for Histocompatibility and Immunogenetics. Dr. Mustafa Al-Mousawi, TTS Councilor and president of Kuwait Transplant Society co-chaired the symposium with Dr. Al-Shatti. 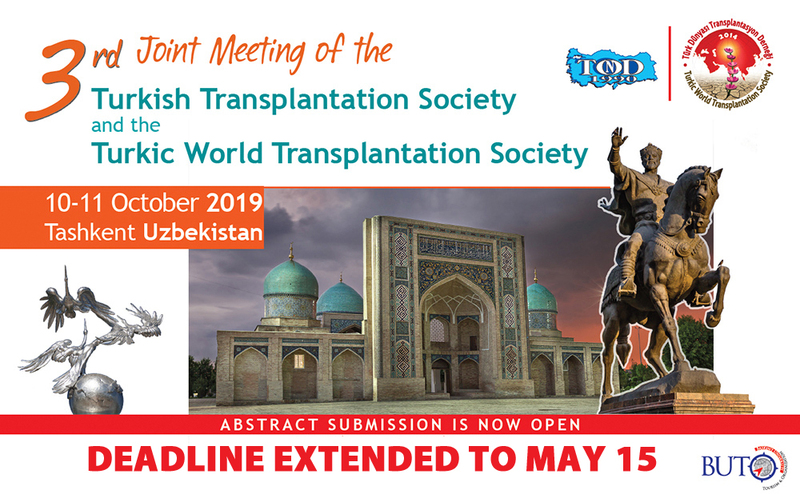 The 3rd Joint Meeting of the Turkish Transplantation Society and the Turkic World Transplantation Society will be held in Tashkent, Uzbekistan on October 10-11, 2019. 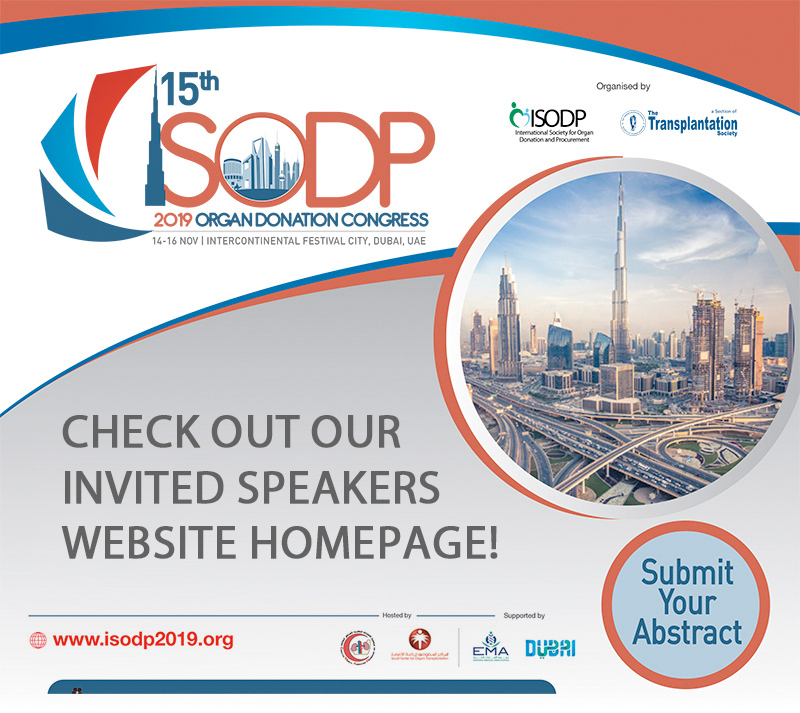 The Scientific and Local Organizing Committees, comprised of international transplantation leaders, have developed a program that reflects current problems and represents a collection of scientific, educational, and practical information. The meeting will be an exciting opportunity for transplant professionals to share their expertise as well as their concerns regarding the development of the field in their own countries. Please visit the website http://tond-tdtd2019.com/en/ for full details. 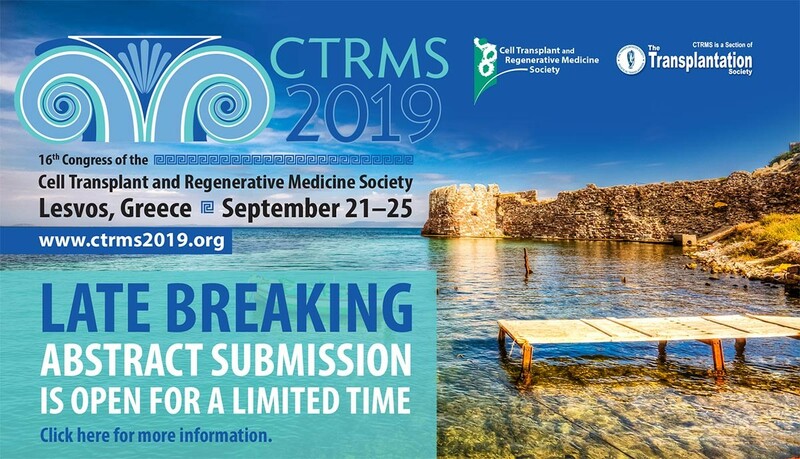 Late-Breaking and Poster Abstract Submissions are now being accepted! 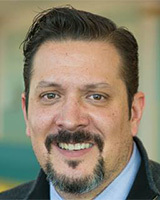 April 10 - While organ transplant recipients receive continual care as the end-stage treatment to their condition, attention also should be given to living donors, who can suffer from hypertension, diabetes and other disorders after donation, according to a study by researchers at UC San Francisco. April 10 - Chronic kidney disease (CKD) is increasingly recognized as a systemic condition. It also impacts upon other organ systems and in recent years much attention has focussed specifically on the link between the kidneys and the heart. There is also an association between brain dysfunction and kidney disease; new data shows that even mild CKD correlates with impairment of cognitive function. 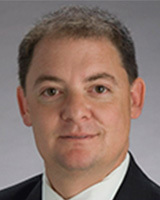 A new review by Professor Giovambattista Capasso summarizes the current evidence in this field. April 9 - A boy is the first baby born after the technological shift on uterine transplantation. The birth, with the planned cesarean delivery (C-section), took place on Monday, April 8th, and the whole family is doing fine. 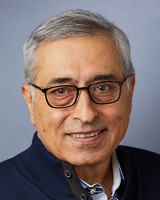 April 14 - Surgeon at Hadassah University Medical Center in Jerusalem does unprecedented vein transplant to save the life of 60-year-old Israeli Avi Yavetz. April 16 - Two images published in a Cell Stem Cell paper in September 2018 summarize years of relentless questioning on how skin stem cells regenerate, which has driven much of the research of Valentina Greco, Ph.D., Carolyn Walch Slayman Professor of Genetics and professor of cell biology and of dermatology, and her lab members. The International Pediatric Transplant Association has put together an amazing program for their upcoming meeting in early May featuring world-renowned speakers. Check out the detailed program on the website!